There are currently 3 users and 1271 guests online. When I see that sort of thing it's time to open the throttle and head home. Sounds like Northern suburbs copped it a lot more than us in Mandurah. 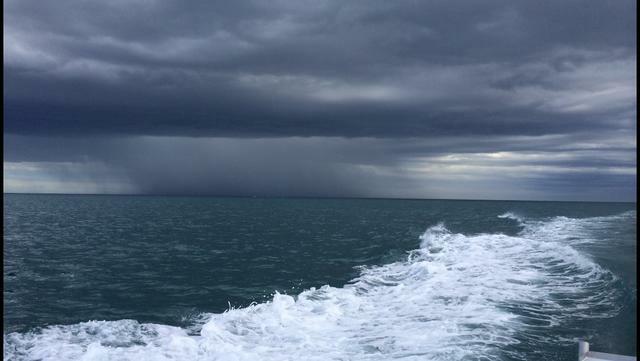 is that a boat at the front of the storm cloud , right on the horizon ? ?